Samsung announced a new budget(-ish) tablet yesterday, the $400 Galaxy Tab S5e. If you're looking for something a bit cheaper, and you live in Germany, don't worry. 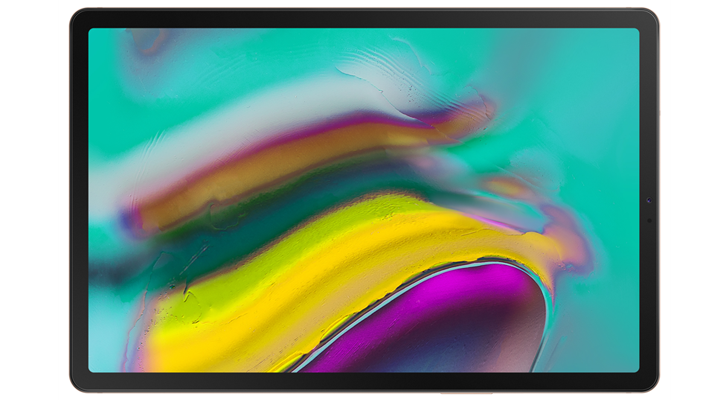 Samsung Germany revealed another upcoming tablet yesterday — the 2019 Galaxy Tab A 10.1. The frequently-leaked Galaxy Tab S4 was finally announced a couple of hours ago, but that's not the only tablet Samsung took the wraps off of today. 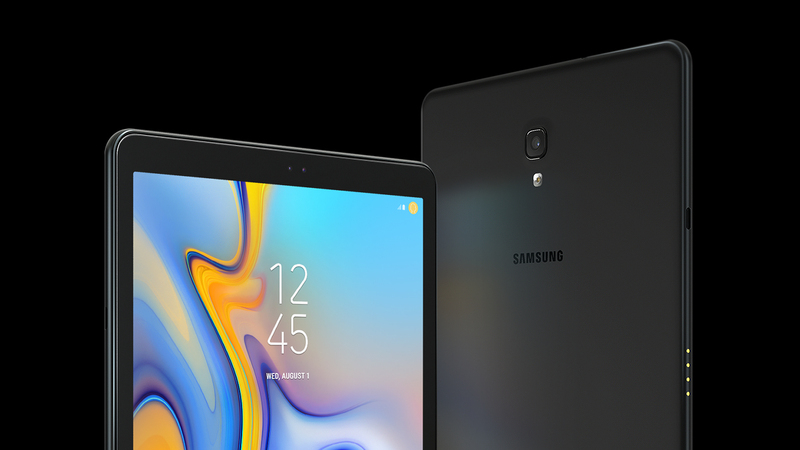 The more budget-oriented Galaxy Tab A line now has a 10.5" variant, making it a Tab S4 lookalike for (presumably) a lot less money. About a week ago, images of the Galaxy Tab S4 were leaked, showing some interesting departures from its predecessor. 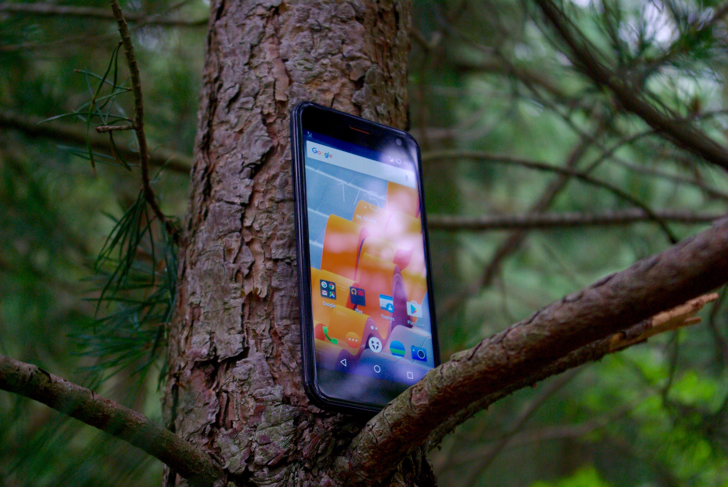 The screen ratio reverted back to 16:10, and the physical home button was ditched. It looks like similar things are happening with the Galaxy Tab A 8.0 (2018), which has just been leaked by Netherlands-based site NieuweMobiel. First off, the GSM (t6ul), Sprint (t6spr), and Verizon (t6vzw) models of the HTC One Max now have a unified TWRP build. This means there is one recovery that works on all three devices. 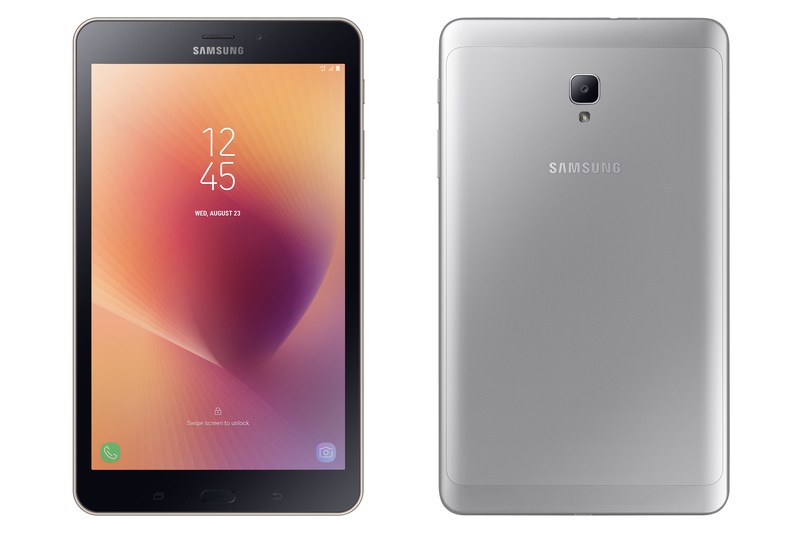 The Samsung Galaxy Tab A 10.1 LTE (2016) with S-Pen and Tab A 10.1 WiFi (2016) with S-Pen are newly supported. Earlier this month we saw the Galaxy Tab A 9.7 available for $215, a significant discount from its usually high price. This brought it down to only slightly less than what the 8-inch model typically costs. Except now folks in the US can pick up the latter on eBay for even less. If you're in the market for a good deal on a mid-range tablet... well, Samsung's Galaxy Tab A series is actually not a very good choice. Between lackluster specs (especially that 1024x768 screen) and a relatively high retail price, it's a long way away from being any kind of deal. But when Samsung overprices its tablets it usually doesn't take very long for market forces to get retailers to drop the price a bit. Such is the case with one eBay merchant, now selling the 9.7-inch Galaxy Tab A for just $214.99. 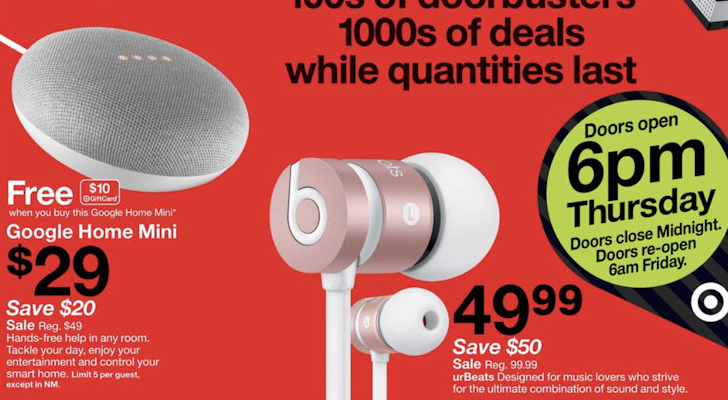 This deal is available in the US only. Whaddya know, the T-Mo version of the Galaxy Tab A is available today. You can pick it up for $319.99 outright or $13 and change for two years. 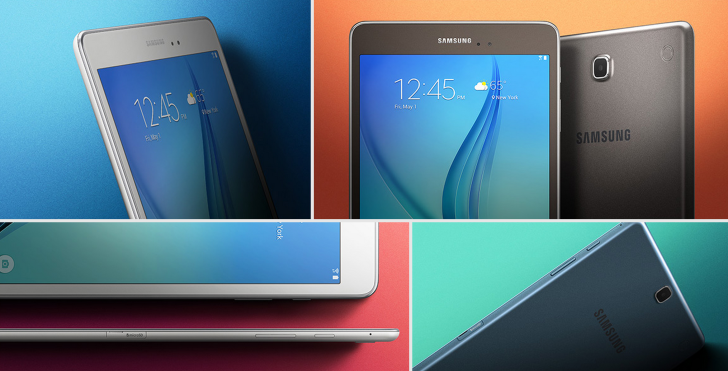 Way back in April Samsung officially announced the Galaxy Tab A, a new tablet line with a 4:3 screen and metal body that screams "iPad alternative" in every language. So far we haven't heard of any carriers taking a bite, but Samsung's tablets are so ubiquitous that it was more or less inevitable. 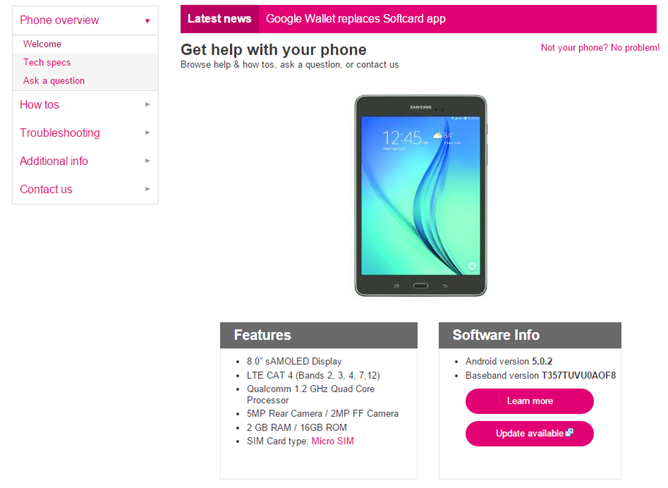 T-Mobile hasn't officially announced a Galaxy Tab A for the "Uncarrier," but the company's support site now has a listing for a branded version.